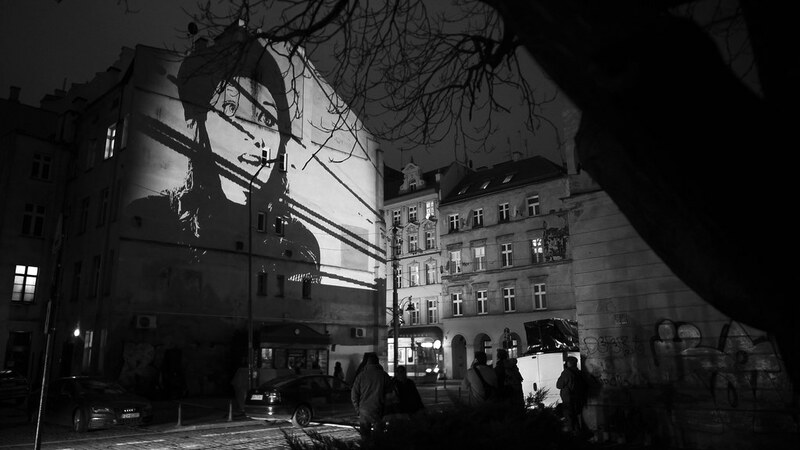 Last month the first edition of animated mural program ‘Kinomural’ took place in Wrocław’s old town. 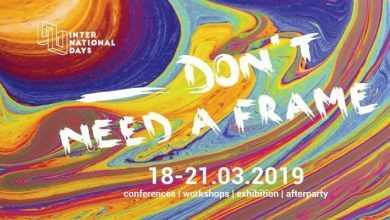 The idea was created by the filmmakers Bartek and Piotr Bartos (better known as the Bartos Brothers) and her sister Agata Bartos, produced by the Okoloko foundation. 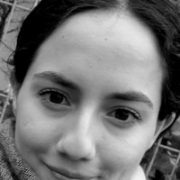 To find out the story behind the project, we caught up with one of the above trio, Bartek Baros. 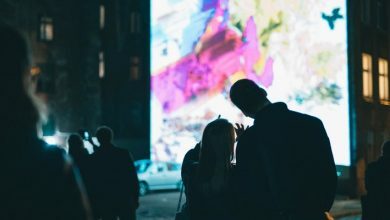 According to Bartek, the project was borne out of the founders’ discontent with the visual pollution and the great amount of commercial advertisement in the city. 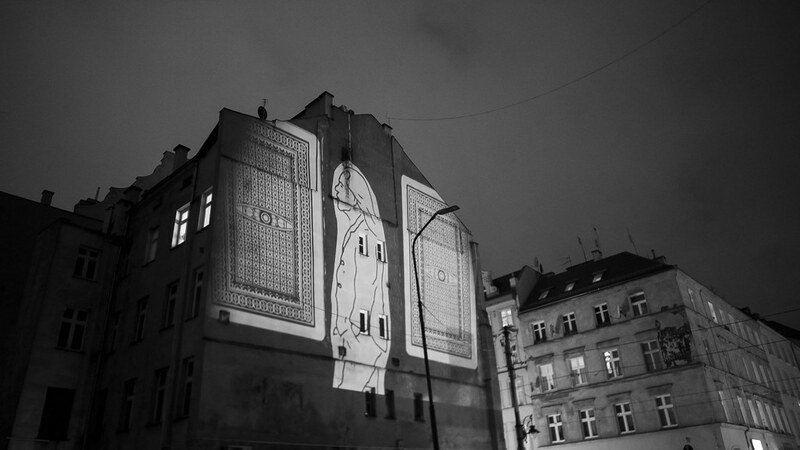 During the 1st edition of Kinomural, the animations were projected on the walls located on Kazimierza Wielkiego and Szewska street. 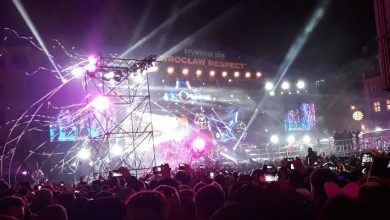 Featuring the artwork of artists like Aga Jarząb, Marcin Ożóg, Maciej Bączyk, Arek Bagiński, Kamil Wójcik, Dagmara Pochyka, Hubert Pokrandt, Maja Wolińska, Tomek Tryzna, Edgar de Poray, Mira Boczniowiczm, Dariusz Gorski, Vj Emiko, Radosław Danicski, Bartek Bartos, Piotr Bartos and Agata Bartos, the animated project captured the attention of curious pedestrians. The project was made possible thanks to support from the City Council, something that the animators are all very grateful for. Among some of the mural animations were fascinating abstractions and dark social commentaries, all of which were depicted in a variety of styles. For those who missed the project, the good news is that it is set to return next autumn. According to Bartek, they are looking into creating another edition that would be ready for September. Bartek also has aspirations to make the next edition on a much bigger scale than the one last month – he’s hoping to expand it be an extra night and have 10 animated walls instead of 3. We will of course keep you informed about the next edition once it officially confirmed later in the year.